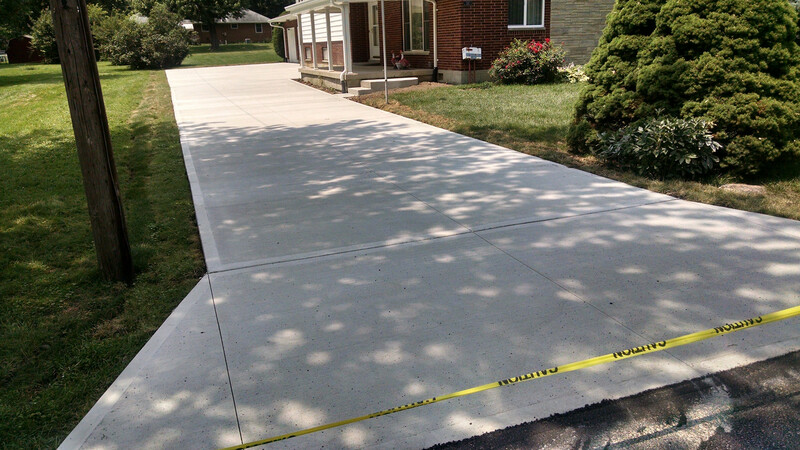 Most every home has a concrete driveway, very few have one that adds curb appeal. 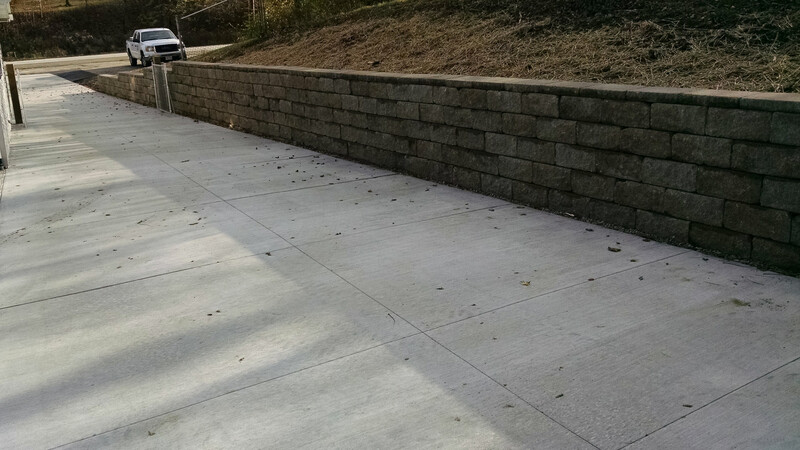 Many driveways are either asphalt or concrete. You can add a solid color. But today's concrete can spruce up the entrance to your home. 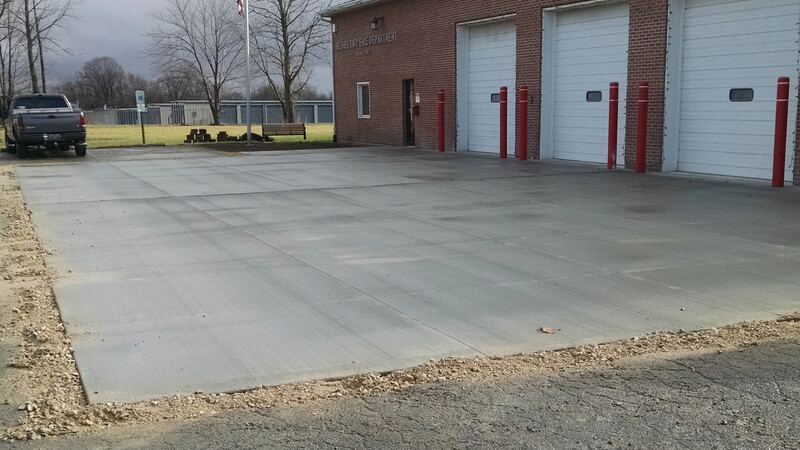 Visit our Home Page for a list of all the concrete services we offer here at Star City Concrete LLC. We can do it all.